A definite bonus about being in Boulder, whether as visitor or resident, is the sheer number of trails available. Whether you’re biking to work, running for exercise or hiking mountain paths just to enjoy the great outdoors, you’ve got plenty to choose from. 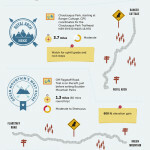 Take a look at our Boulder hiking trails infographic. 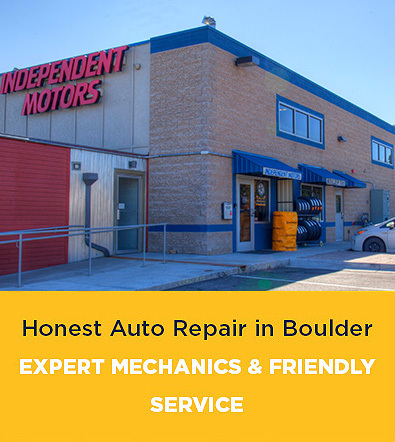 If we’re not working on your car, we’re likely out hiking. See you on the trails!